We know that moderate-intensity exercise, such as brisk walking, can both improve thinking skills and slow their decline in older age. Now a trio of studies presented at the July 2015 Alzheimer's Association International Conference suggest that aerobic exercise may even be able to help protect your brain from Alzheimer's and other dementias, and improve your quality of life if you have the disease. One study of 200 adults with Alzheimer's showed that those who engaged in three hour-long exercise sessions a week for 16 weeks had less anxiety, irritability, and depression and better mental speed and attention compared with those who didn't exercise. A study of 65 sedentary older adults with mild cognitive impairment showed that those who took part in 45 to 60 minutes of aerobic exercise four times a week for six months not only had better attention and planning skills, but also better blood flow to the brain and a reduction in dangerous proteins associated with Alzheimer's disease, compared with those who only did stretching exercises. 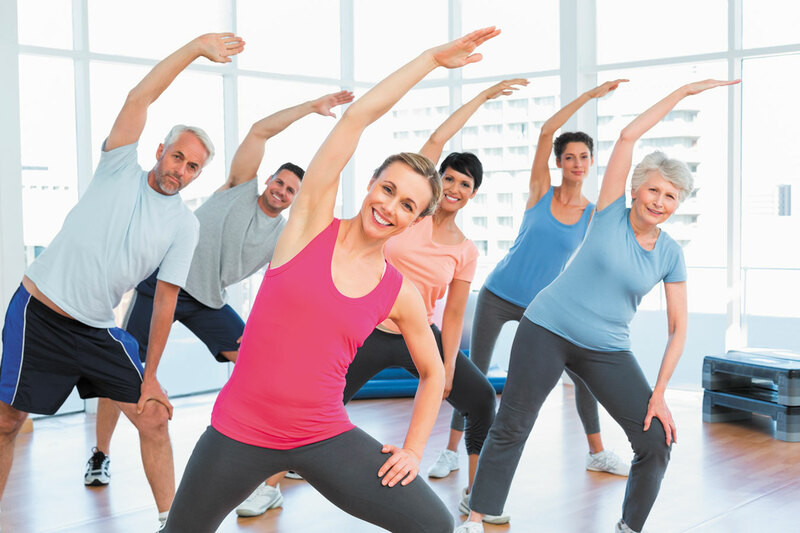 A study of 71 older adults with cognitive impairment due to vascular disease found that those who did an hour of aerobic exercise three times per week for six months improved their thinking skills, memory, and attention compared with those who did not exercise. Although the studies were presented at a scientific meeting, it's only after publication of the full details that scientists can adequately judge a work. Nevertheless, the studies are in line with past research showing that regular exercise may help protect the brain.